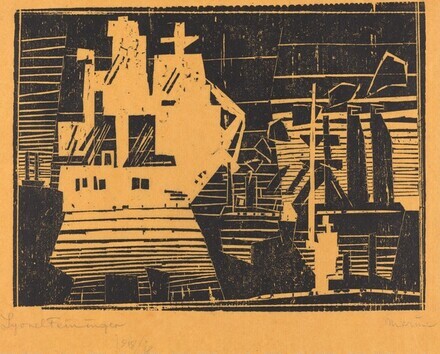 Prasse, Leona E. Lyonel Feininger: A Definitive Catlogue of His Graphic Work. Ohio: Cleveland Museum of Art, 1972, no. W41, i/ii.